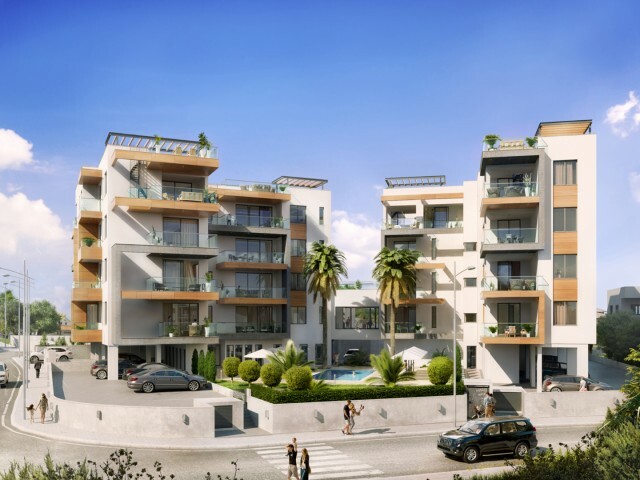 Welcome to the beautiful and modern gated complex, located in one of the most prestigious areas of Limassol, 900 meters from the sea. Dynamic Limassol, the second largest city of Cyprus, successfully combines Mediterranean authenticity, a prestigi.. 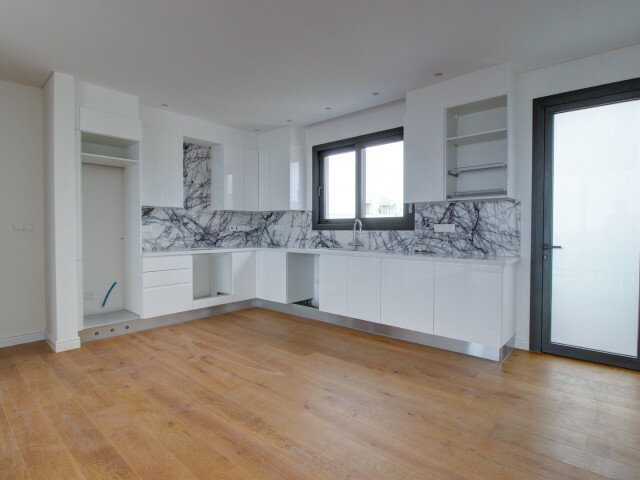 The three-bedroom apartment consists of two levels and several spacious verandas. Three bedrooms, study, three bathrooms, spacious living room with kitchen and fireplace and warm floor. The apartments are located 200 meters from the sea. In walkin.. The building is located near the city center and all amenities, in a great location near the Hotel Jumbo and Ajax. It is located about 1000 meters from the beach and has easy access to Macedonias Street. 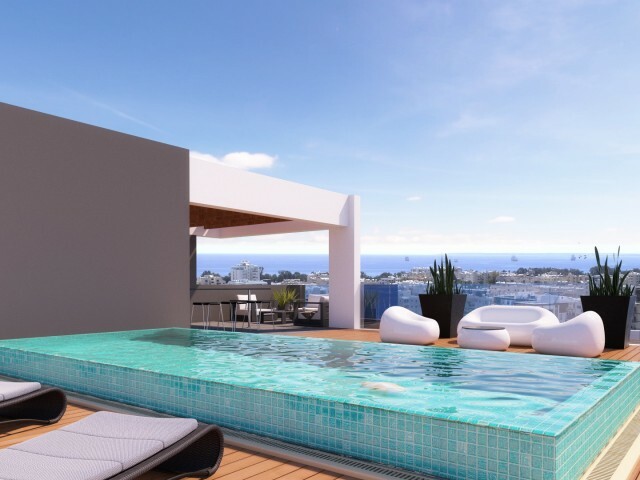 The proximity to the sea and the inner city..
Modern residential building consisting of six apartments with 2 bedrooms, two apartments with 3 bedrooms and two penthouses with 3 bedrooms with private pools, a roof garden and stunning views of the sea and the city. This high-quality complex is .. 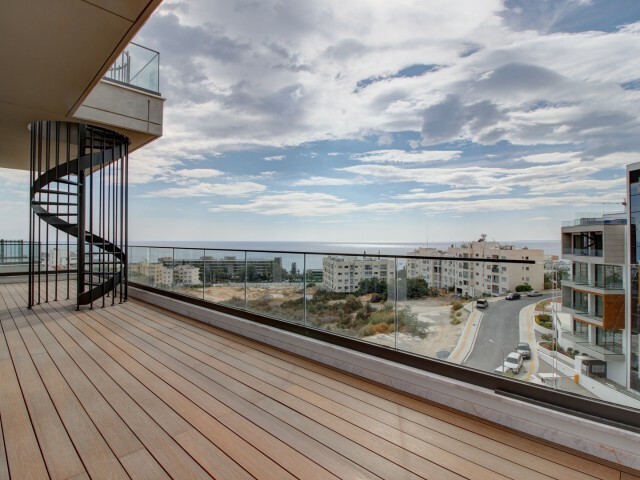 Luxury penthouse with 4 bedrooms in an exclusive complex located in the Columbia area of Limassol city. 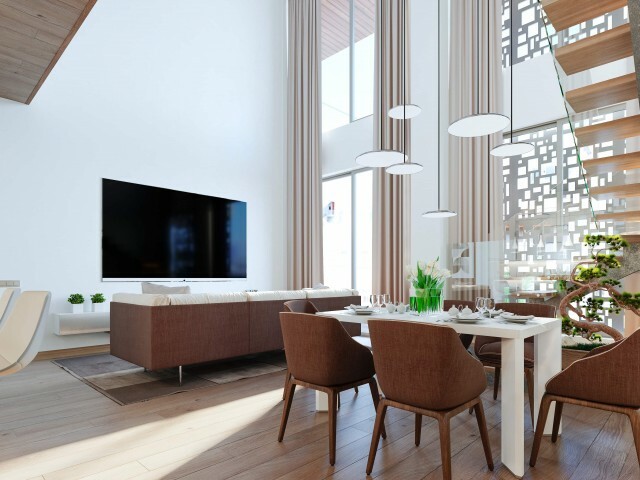 The project consists of luxury apartments offering great design and modern architectural style. Internal infrastructure includes a communal swi.. 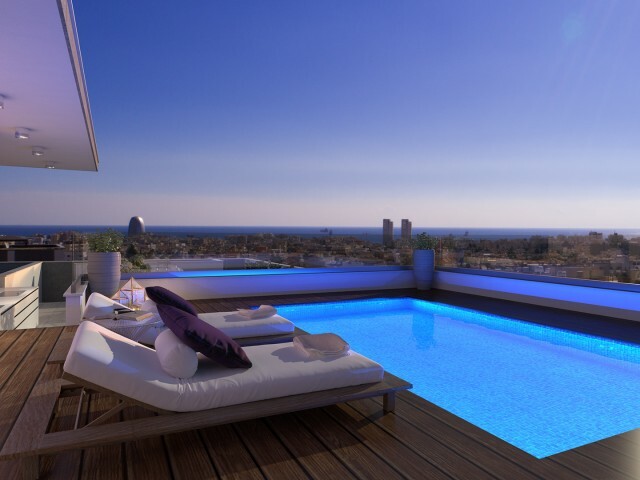 Luxury three bedroom apartment in an exclusive project located in the Agios Tychonas area of ​​the city of Limassol. 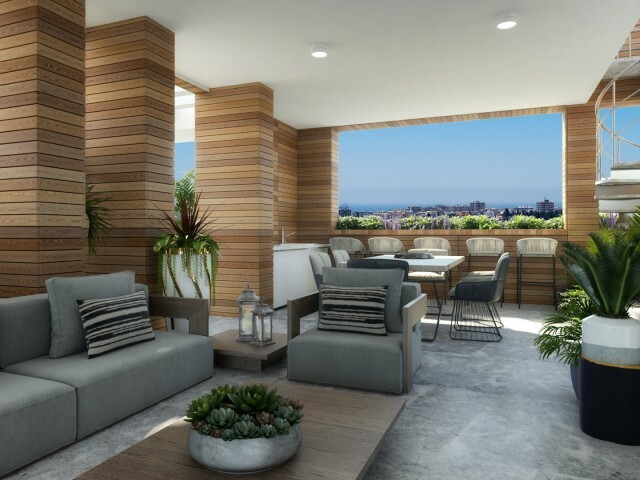 The complex consists of only 30 prestigious apartments with panoramic sea views and is located just 300 meters from the sandy beac..
Beautiful modern residential complex, including luxury apartments, located in the prestigious area of ​​Germasogeia, Limassol city, 150 meters from the sandy beaches and the famous eucalyptus Park Dasoudi. 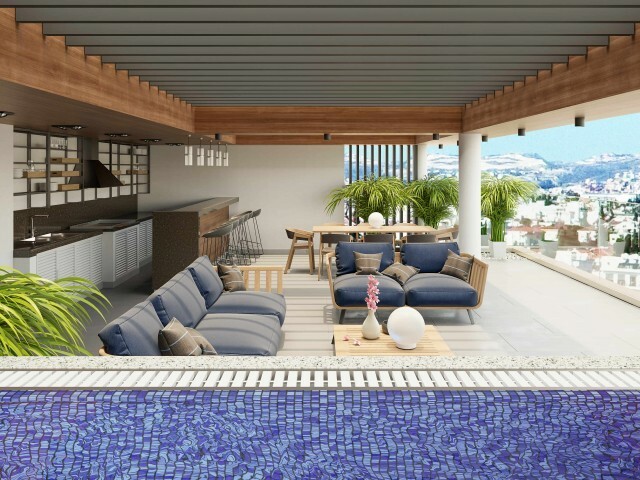 This is a magnificent, quiet area of ​​th..